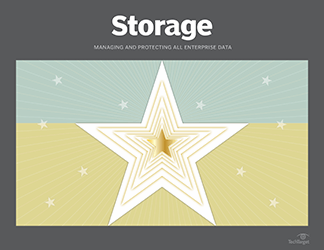 A few months ago, Taneja Group surveyed 694 enterprise IT folks (about half in management, half in architecture/operations) about their storage acceleration and performance needs, perceptions and plans. 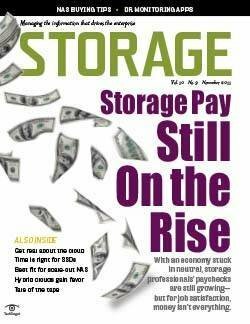 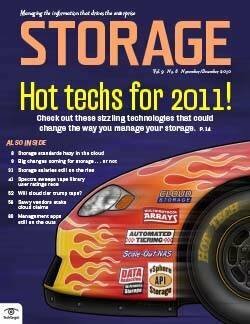 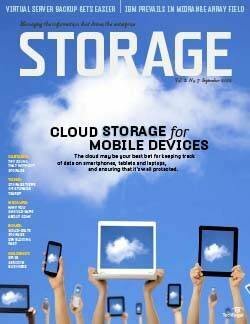 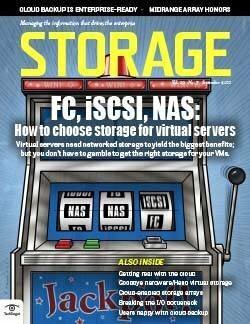 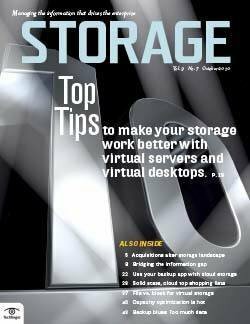 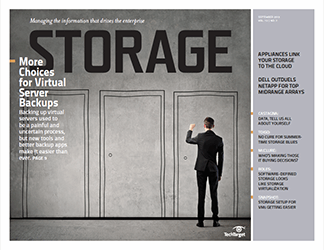 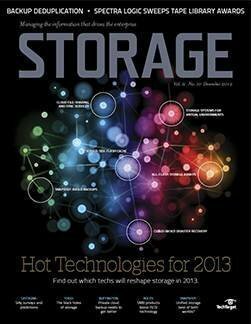 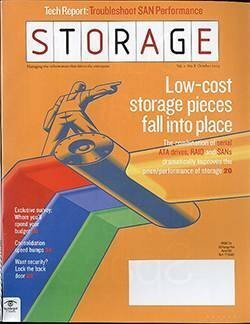 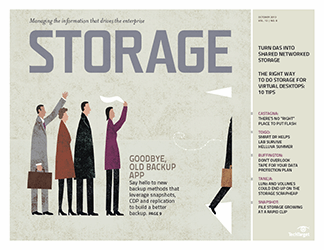 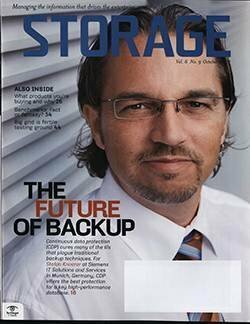 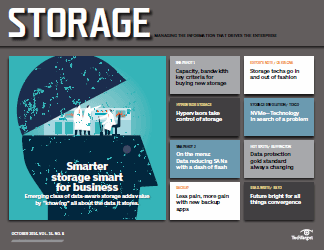 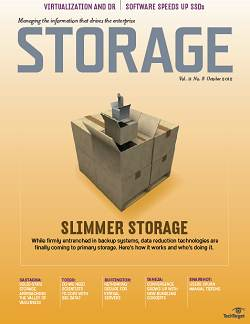 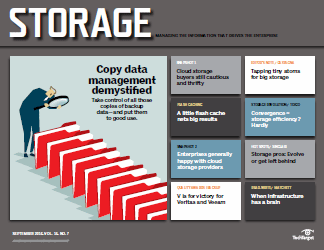 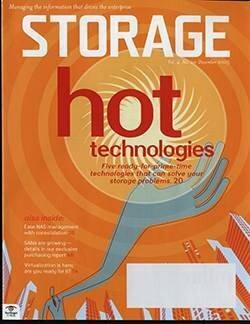 Of course, examining the role and future of flash storage was a big part of our analysis of the flash storage market. 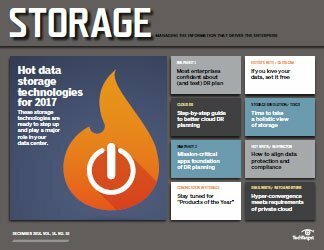 One of the key questions we asked was if they each thought that all-flash arrays would be used for all tier 1 workloads in the enterprise data center by the end of 2017, less than two years out. 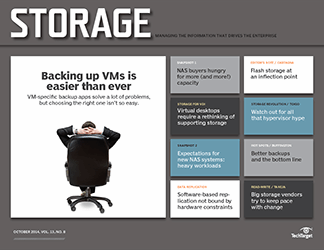 We found that 18% agreed without qualification, while another 35% agreed but thought they might need more time to accommodate natural storage refresh cycles. 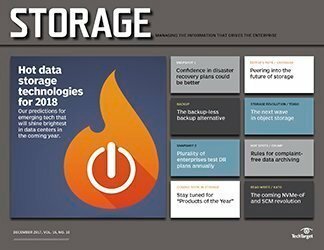 Together, that's a majority of 53% firmly in the all-flash future camp, while only 10% outright disagreed that all-flash was going to be the dominant future storage platform. 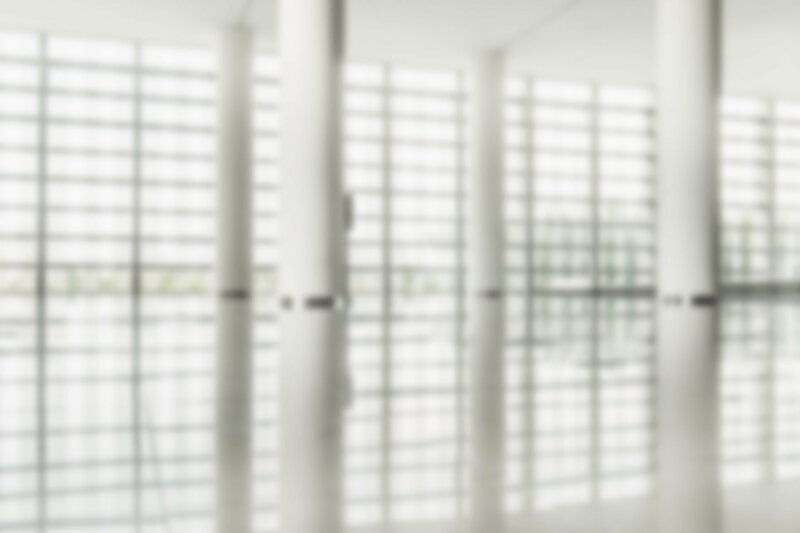 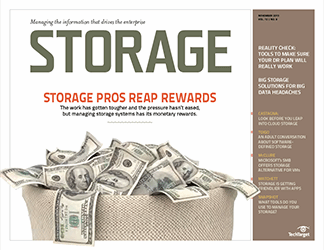 Of course "tier 1" can mean different things to different folks, but people generally agree that tier 1 is their primary application storage powering key business processes. 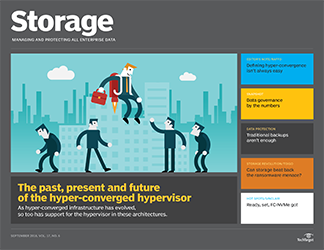 We followed up with several vendors about their all-flash future footprint visions and, unsurprisingly, we found broader, more inclusive descriptions. 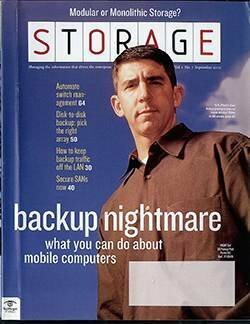 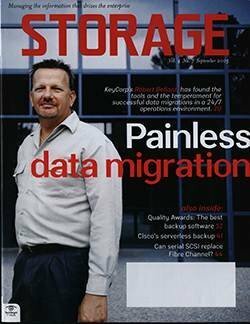 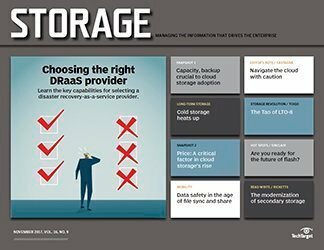 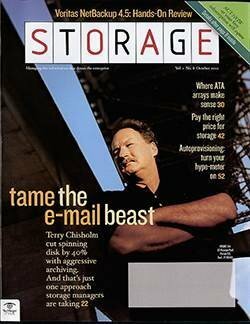 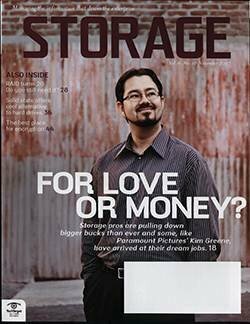 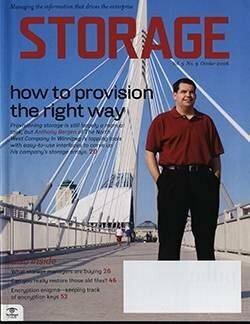 In general, all-flash array vendors think that all tier 1 and tier 2 data center storage could be on all-flash, while vendors with wider portfolios -- including traditional storage and hybrids -- have naturally hedged their bets on the flash storage market to "let" the client obtain what they see as best fitting their needs. 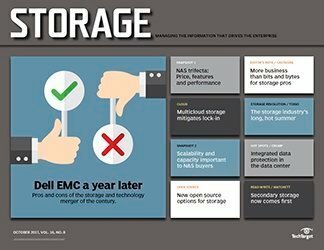 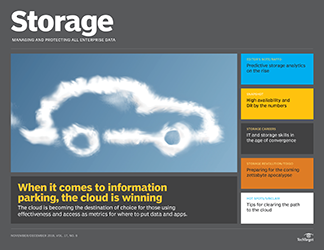 However, those opinions likely reflect more of the respondents' past experiences than they are a prediction about what lies ahead for the flash storage market. 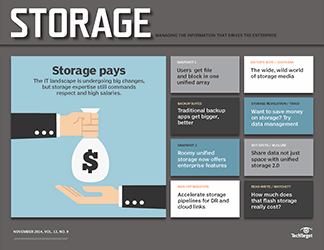 Several all-flash vendors have been able to make quite favorable total cost of ownership comparisons between all-flash and hybrid, especially for tier 1 workloads. 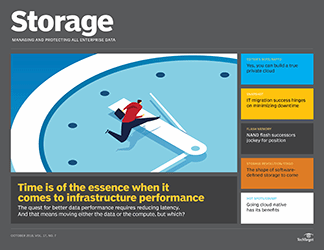 With high IOPS, selective deduplication and compression, high-density solid-state drives (SSDs), multiple tiers of flash and improvements or guarantees in lifetime wear (especially compared to mechanical disks), flash can easily come out ahead. 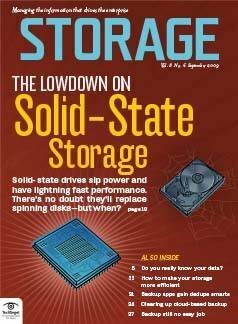 It is clear that the approach of adding hard disk spindles for performance while wasting their capacity is obsolete. 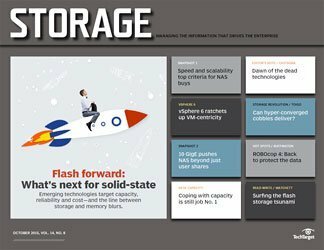 The extra power usage and admin overhead of maintaining larger racks of hard disk drives (HDDs) has an ongoing cost that makes flash look even better. 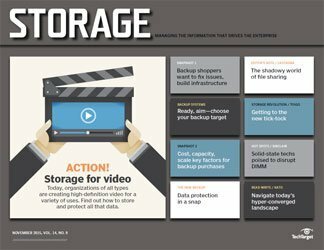 And when it comes to cost for capacity, there is room for flash products of all kinds to also shine as long as hard drives don't keep getting larger and dropping in price faster. 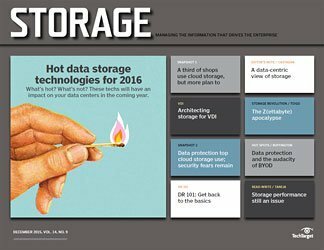 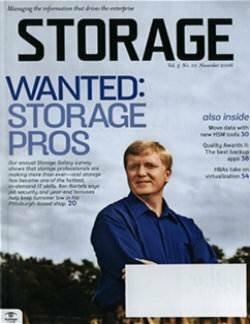 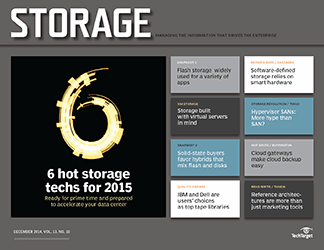 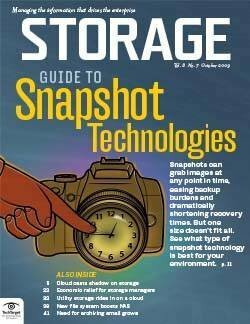 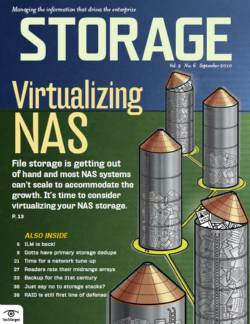 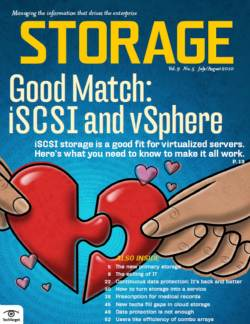 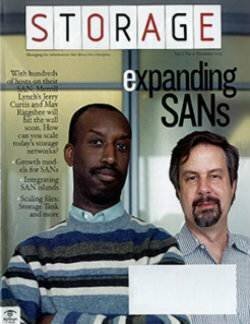 While this race isn't over, it seems like the flash storage market has closed much of the gap. 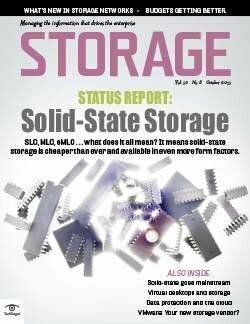 SSDs and HDDs are getting much denser and cheaper over time. 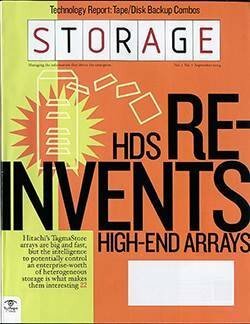 And there are great hybrid storage arrays with auto-tiering capabilities that can make the most of cheaper capacity for colder data. 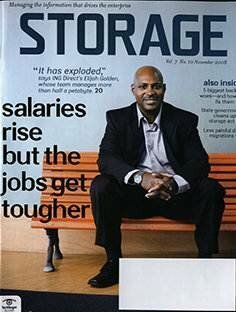 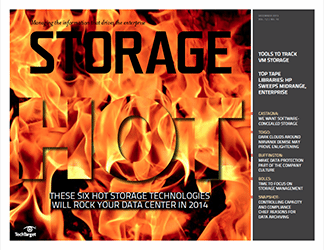 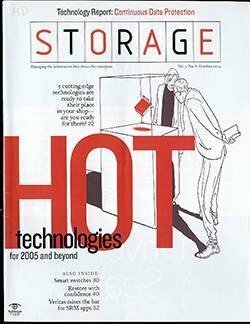 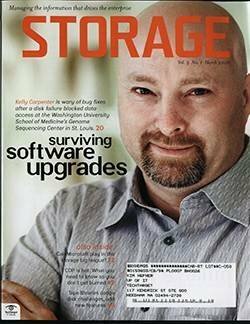 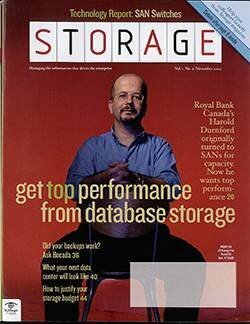 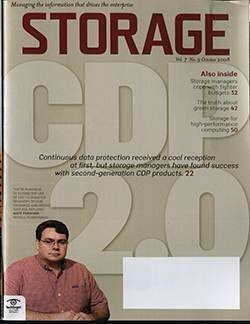 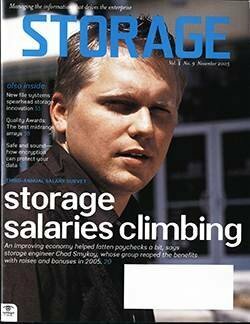 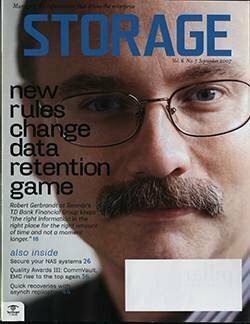 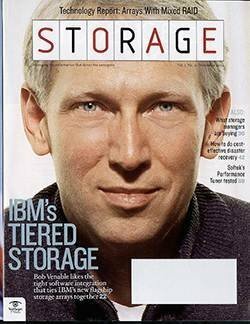 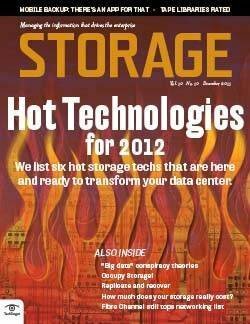 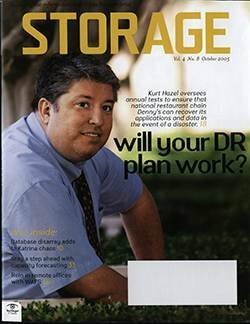 However, how much tier 1 data center storage can be thought of as colder data today? 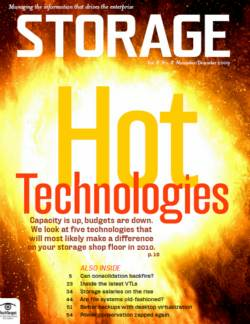 Also, how smart, efficient, fast, and granular can tiering be made? 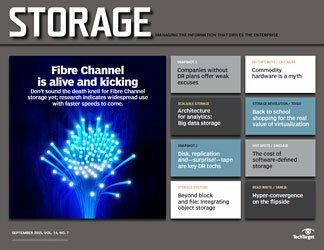 Many modern flash-first and some all-flash products natively support intelligent tiering to lesser storage media or even the cloud. 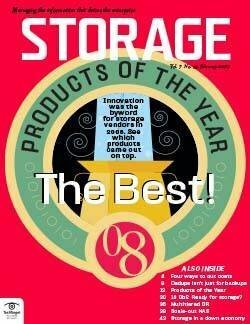 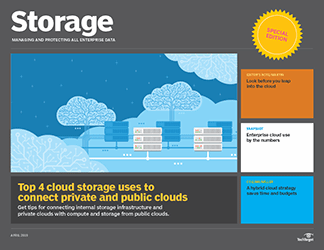 Modern storage systems of all kinds are building in finer-grained quality of service (QoS) controls, along with all the other enterprise features required for production (e.g., snapshots, replication and encryption). 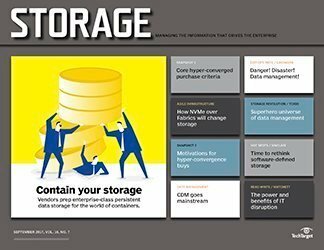 Given that QoS management can be applied intelligently even within an all-flash system to isolate noisy workloads, or ensure priority to the boss' email application, we don't see this as an objection to all-flash products in particular. 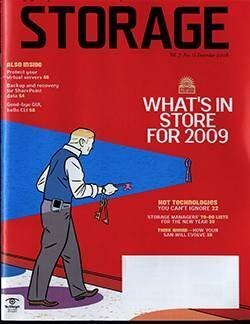 Again, this may be attributed to respondents' past experiences. 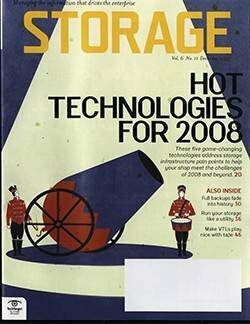 QoS capabilities were left out of many early all-flash products, which lacked many of the enterprise-class features outlined above. 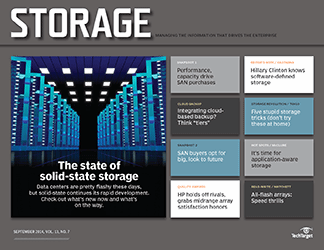 All-flash arrays are also being used to improve performance of applications that you might not expect. 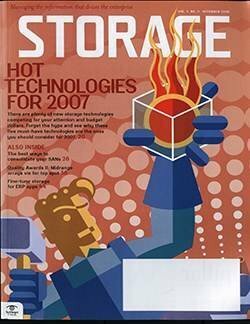 For example, one global enterprise used their all-flash storage to decrease the backup impact on global, follow-the-sun applications without a backup window. 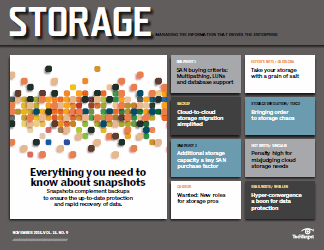 With plenty of excess IOPS available, they conducted daily backups impact-free right on top of production work. 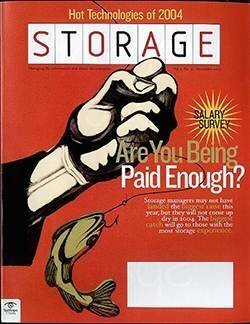 This also allowed the backup team to work typical hours and get their critical work completed in 20% of the time. 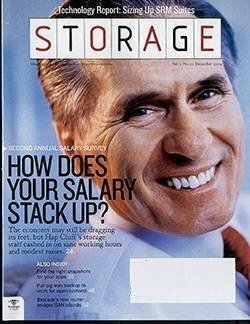 Ostensibly, recoveries would be similarly accelerated. 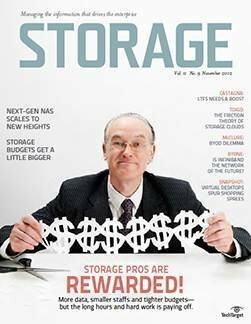 It makes sense to consider other Opex or soft-cost benefits when looking at your next storage array. 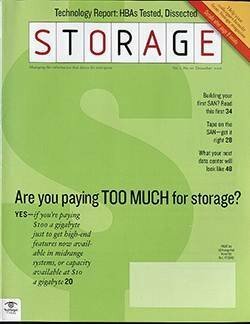 Right now that seems to make a big difference between choosing an all-flash array (that might still have a higher Capex), a hybrid array or more "of the same." 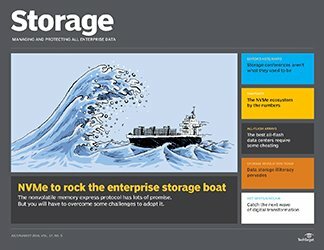 Bottom line: If we take those qualified disagreements with a grain of salt, and consider that those might be overcome with education, exposure or evolution, then it's likely that the flash storage market will be rolling into most data centers like a tidal wave soon. 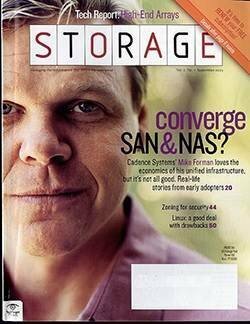 Where do you see the flash storage market headed by the end of 2017?